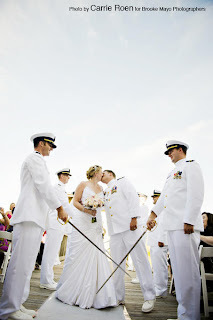 "Salute to love's inception was a moment of inspiration meeting experience and opportunity. One afternoon in January, I happened to tune in to an afternoon talk show about our military and their families. While I only saw a small part of the episode, it moved me. It made me stop and think about the sacrifices that these individuals and their families make - the hardships they endure - for me, for us. And then I kept hearing the hostess' voice asking - "what can you do?" What could I do? The question bounced in my mind all night. Unbelievable. How much we take for granted! And I went to bed with all of this swirling in my head. When I woke the next morning it hit me - "Do what you know. Do what you know best." A wedding. I immediately sent an e-mail to the owners of obxbrides.com. 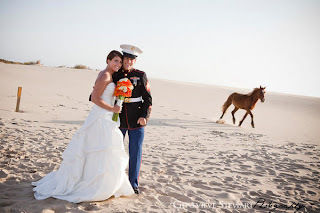 "Hey guys, I was watching this talk show and...what if we threw a wedding for a deserving military couple?" A project was born. 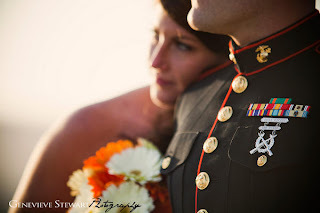 So we're dreaming big and dipping into our local talents - dedicated and professional wedding vendors - to provide a deserving military couple the ultimate Outer Banks wedding." So there it is. A project with a lot of meaning, especially for our area. 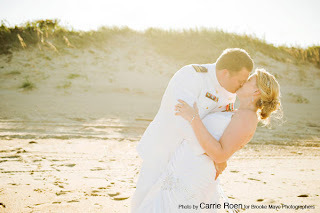 Obxbrides.com is tapping into their amazing local talent to provide one lucky couple a phenomenal wedding weekend for up to 75 people on the beautiful Outer Banks of North Carolina on April 12, 2012. The application process began July 4, and will close on September 15, 2011. The top ten finalists will be selected by obxbrides.com and posted on their website for everyone to vote on their favorites October 1-31. 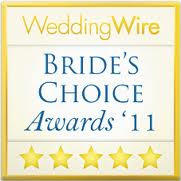 The winner will be announced on Veteran's Day, November 11, 2011 to begin planning their big day. 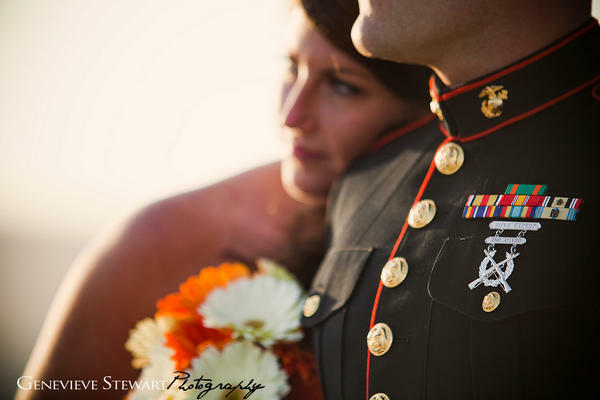 Do you know a military couple deserving a dream wedding? Tell them about Salute to Love! Learn more at obxbrides.com.